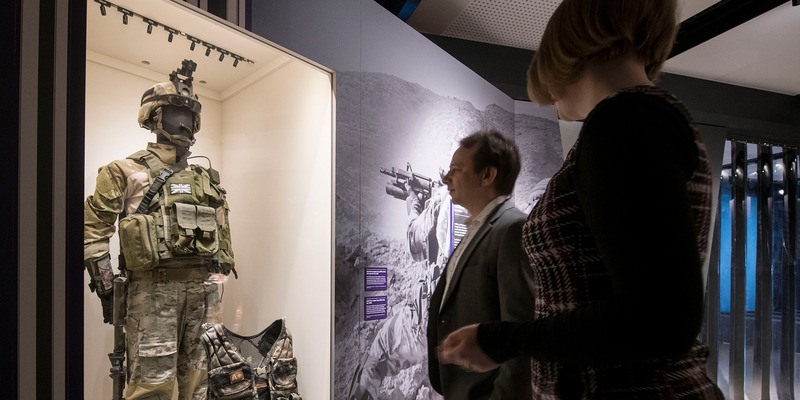 Join a curator on an hour-long tour of our major exhibition, 'Special Forces: In the Shadows'. Special Forces: In the Shadows presents ideas of security and secrecy through the lens of British Special Forces. Discover who these elite soldiers are, the skills they need, and the operations they’ve undertaken.